Lazy summer days are our favorite kind. After running around outside or spending time cruising the lake, it&apos;s time to relax in Chicago. Here&apos;s how. 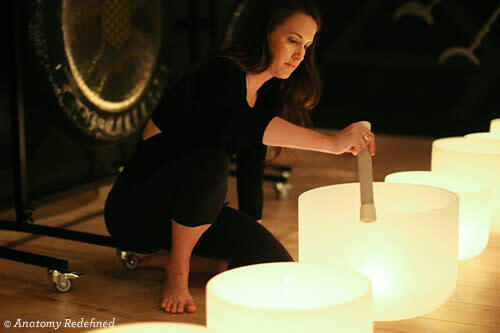 Anatomy Redefined is Chicago&apos;s first wellness studio offering Pilates and sound healing. Pilates reformer classes end with several minutes of gong bath meditation, similar to how shavasana concludes yoga class, but with soothing sound waves. 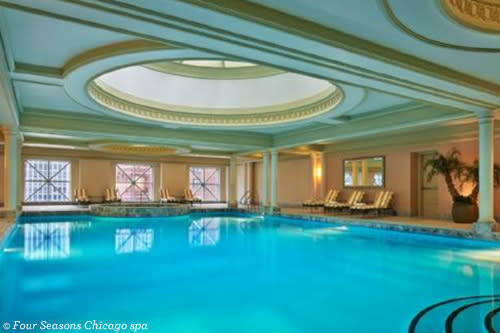 Plan a relaxing getaway at these other Chicago hotel spas, or find your way to a hotel pool where you can wade through the waters or take a dip in the Jacuzzi.